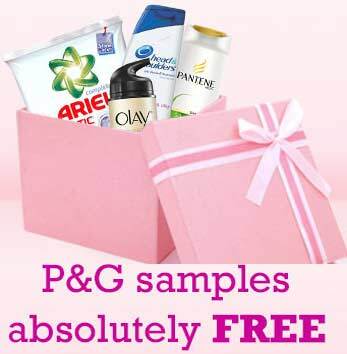 Enjoy the Reward Me Free Samples by P&G. 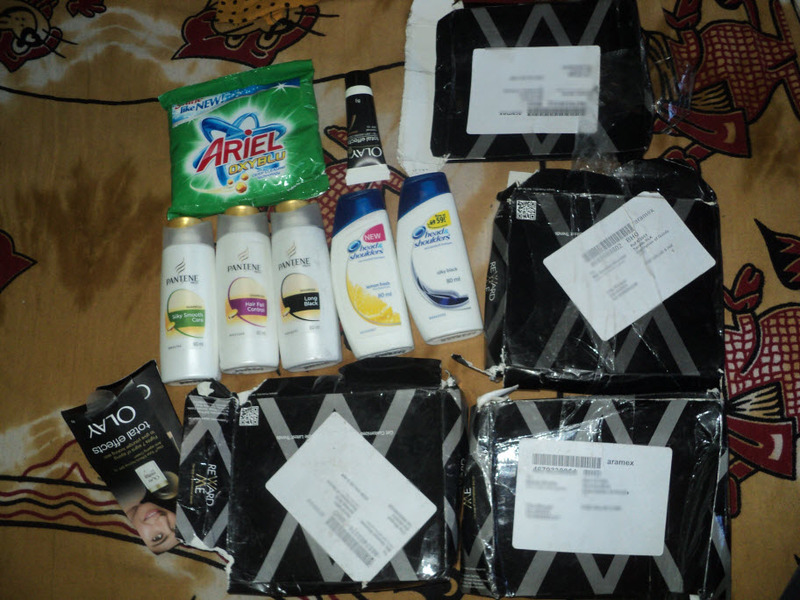 For now you can order Pantene Shampoo, Olay, Ariel, Pamper, Whisper and Head & Shoulder. 3. Click Add to Basket to select free samples. 4. Add at least 3 samples to qualify to order. 5. Click 'Samples' on the main menu to place your order. 6. Confirm your order details. 7. The samples will be dispatched to you within 6 to 8 weeks of the date of request. NOTE !!! : You can’t order free sample if you have already ordered before. Earlier booked samples still not received.